Caution: construction ahead! 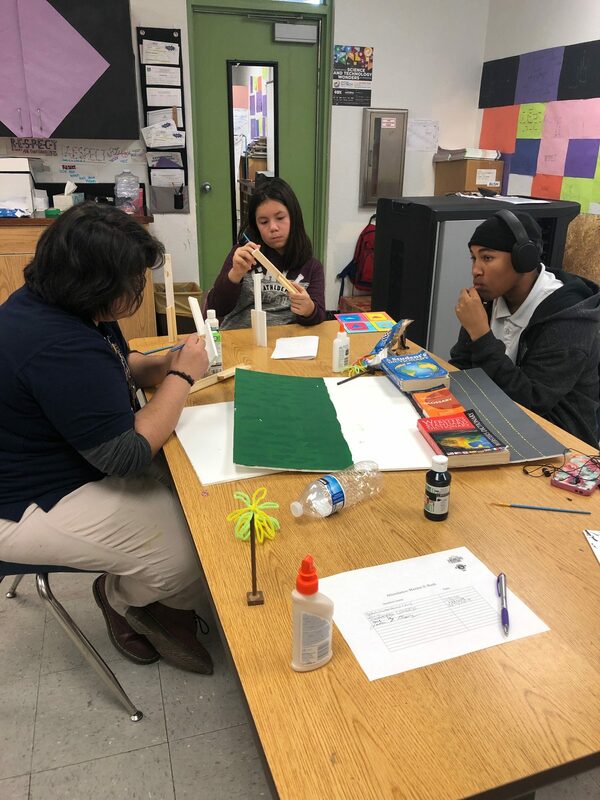 Future engineers are hard at work! The Wildcats are off to a fast start! Construction ahead! Proceed with caution! 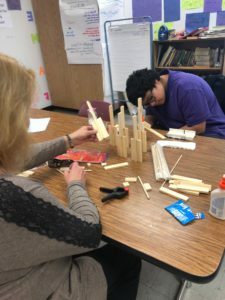 Our wildcats continued on construction of their transit center, which included students building the final support pillars needed to support the canopy for shade. After all the support pillars were dry and checked for quality control, we were ready for a fresh coat of paint! 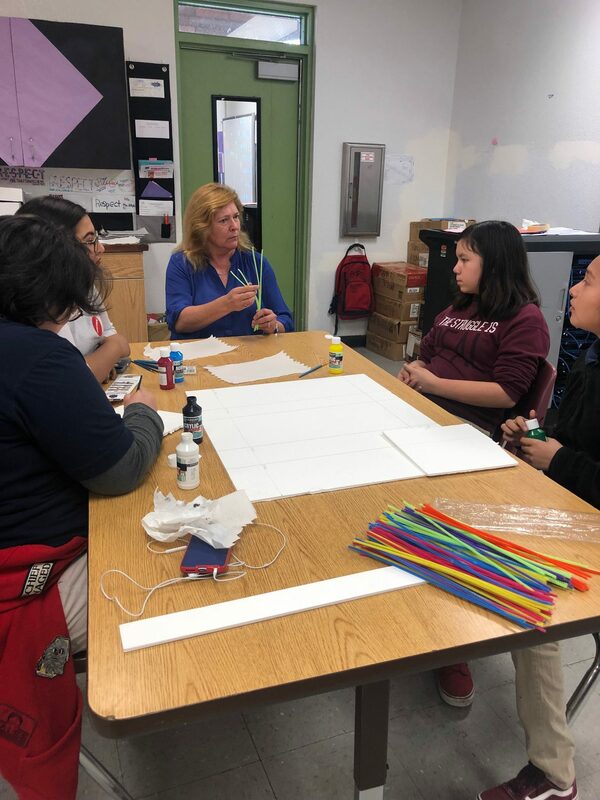 Students started painting all the support pillars white so that later on artwork designs will be painted up and down the support pillars to add an artful element to the station. 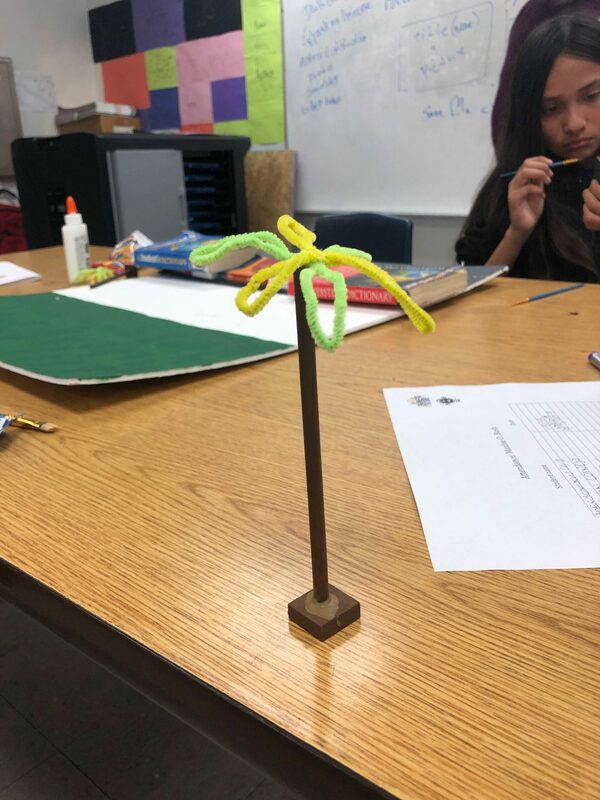 As our support pillars were getting a fresh coat of paint, students were hard at work creating palm trees to add a landscaping element to their design. Palm trees will be placed along the transit center. Students also created and painted solar panels that will be attached to the top of support beams to help power the transit center. Only 3 more weeks left of project #1 and our Wildcats are off to a strong finish! Posted on February 4, 2019 Leave a comment on Caution: construction ahead! Future engineers are hard at work! The Maxine O. Bush Wildcats are off to a great start coming back from winter break! Future engineers started the day off by laying out the exact footprint of where their transit station will be located. 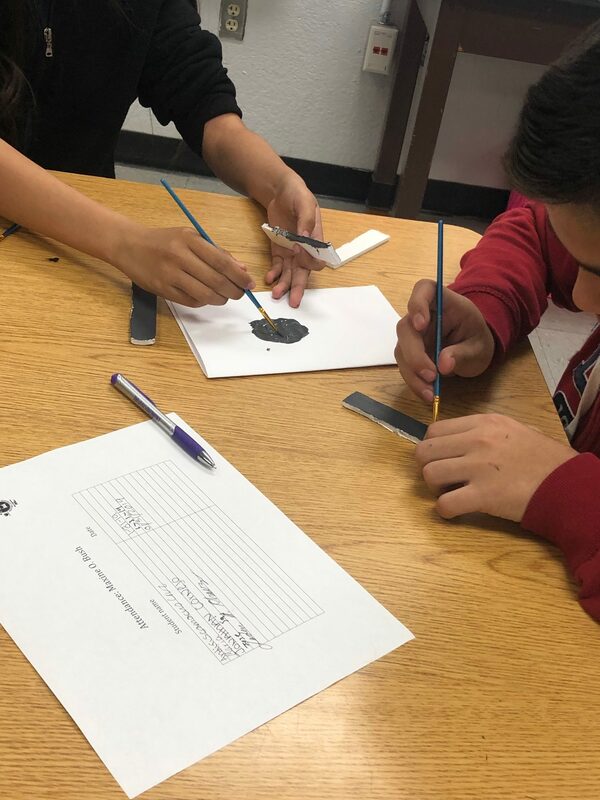 Students had to use their mathematic skills to make sure all the measurements were correct! After students completed the footprint, the fun finally began! Students were divided into two groups that included the art table and the construction table. 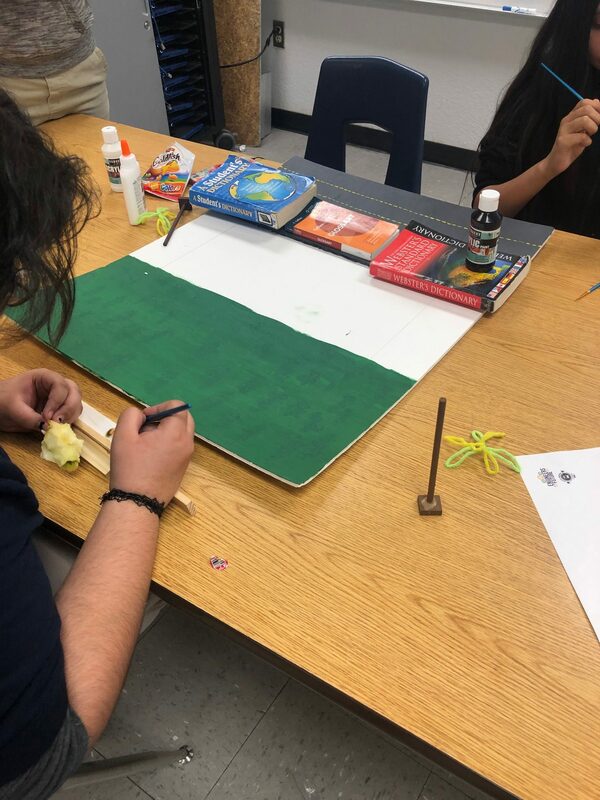 Students were able to start with painting the board where their transit center will be assembled. Students started out painting the private property area that includes green grass and the new paved road. Mentor Anne taught students to braid the pipe cleaners into different shapes that eventually will look like landscaping that includes bushes and trees. Things are taking shape and our transit center is on its way at Maxine O. Bush. Way to go Wildcats! Let’s finish strong. 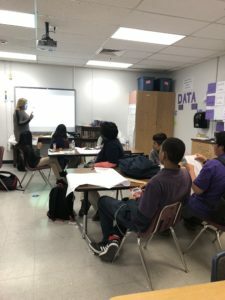 Posted on January 12, 2019 January 12, 2019 Leave a comment on The Wildcats are off to a fast start! Our WILDCATS were off to great start after this afternoon’s Engineers of the Future meeting class time! Over the past couple of weeks our team of future engineers have been getting to know each other and all the great things Engineers of the Future has to offer. Our students have been able to get themselves familiar with what it takes to become an engineer and the endless possibilities each student can achieve. 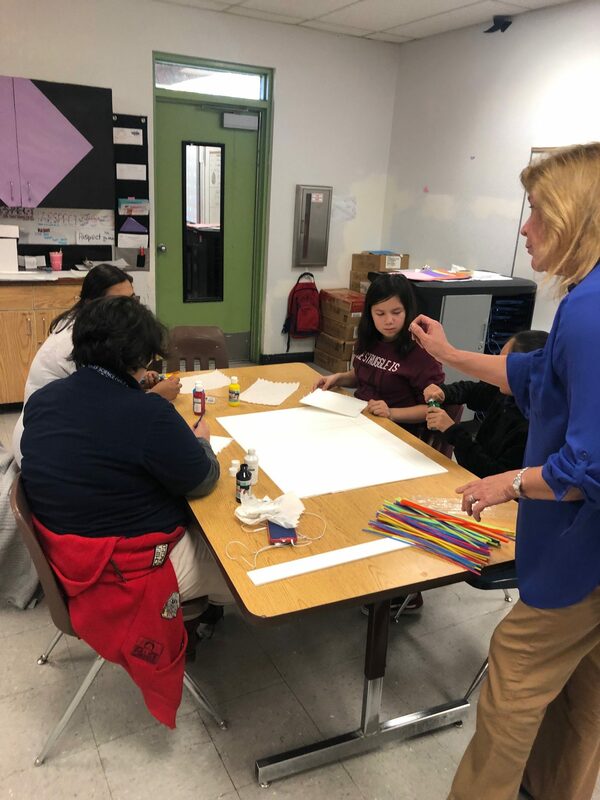 We got to finally have some real hands on experience when school mentor Anne Gibbons joined students in week 5 of our program. The moment all of our students have been waiting for…. it’s finally time to go over Project 1! 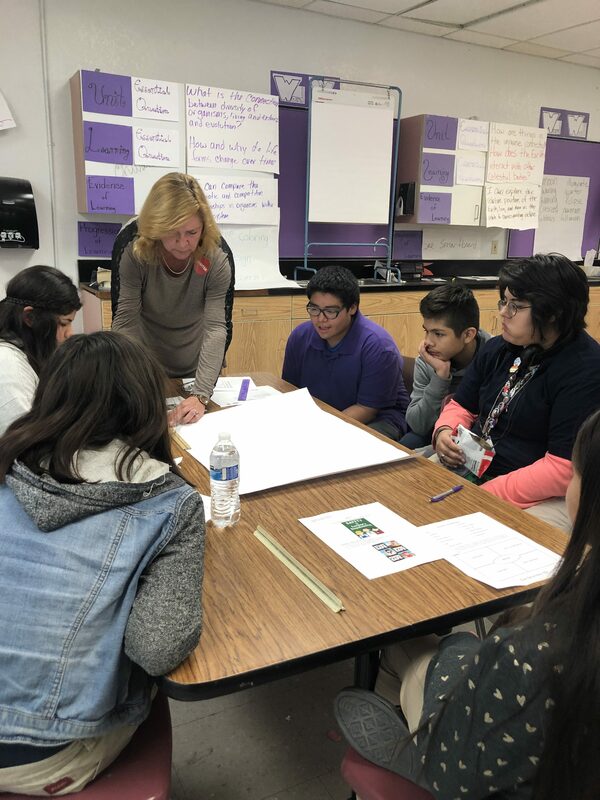 Anne was able to get all our students excited about our first project the Transit Stop where students were able to learn about scale and the ways engineers start the design process. Students were actually able to draw out the scale size of the project and what it means to start the iterative design. Engineering has actually started and our students are using the methods! 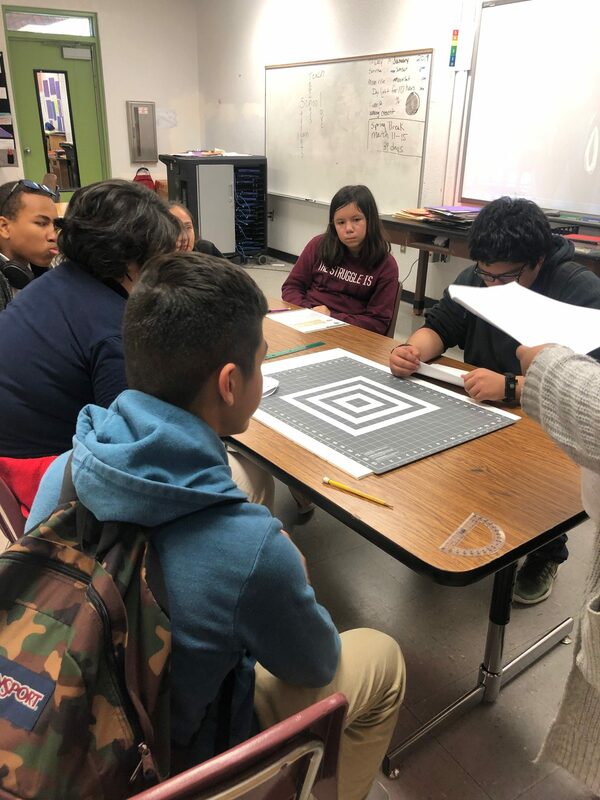 Our students are off to great start of the Engineers of the Future program and will continue to work on their first Transit Stop designs in order to get working for Project 1. 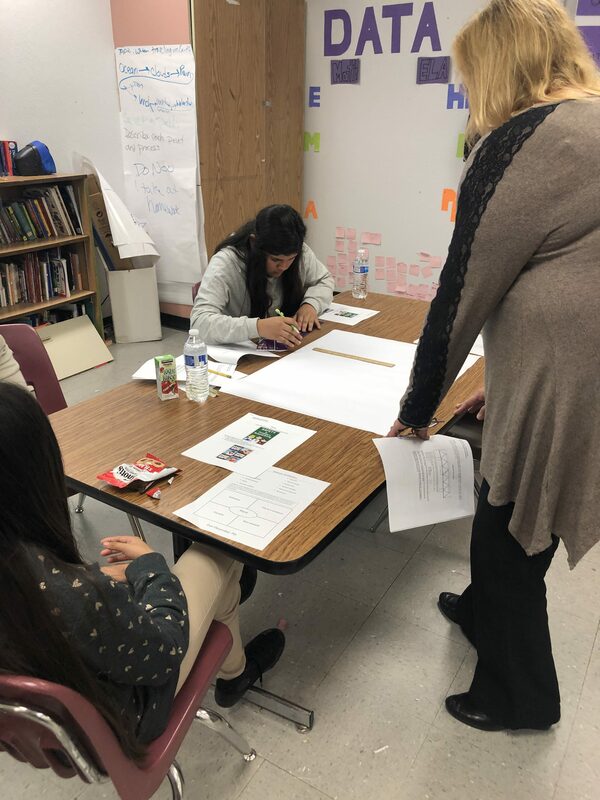 We can’t wait to see what our WILDCATS have in store for the project! Posted on December 6, 2018 December 6, 2018 Leave a comment on Building our Wildcat Engineers!